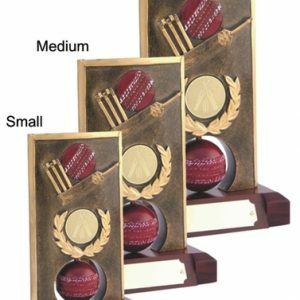 Resin Cricket Ball & Bails Trophy. 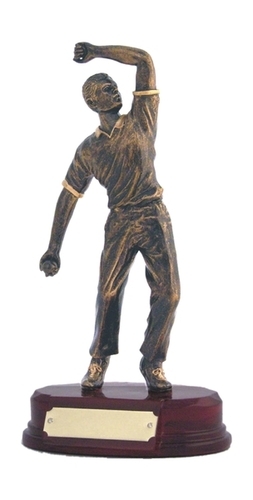 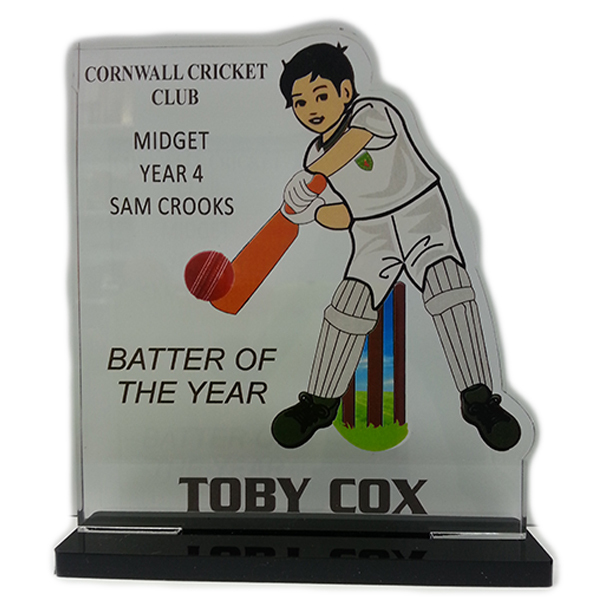 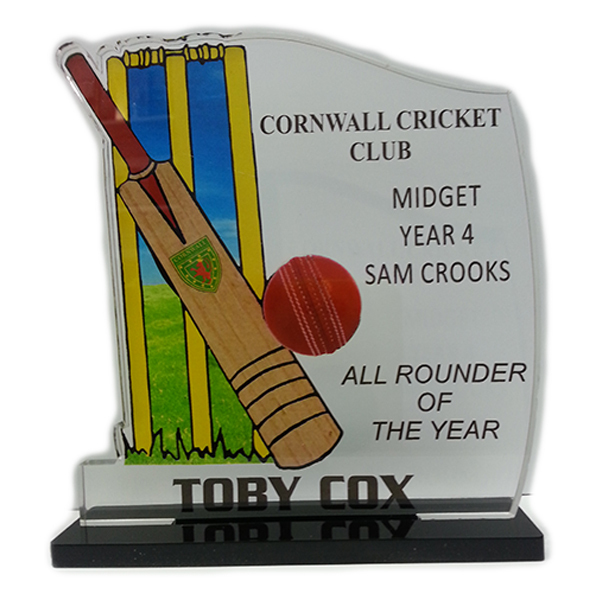 This is a detailed Cricket trophy made from durable coloured resin. 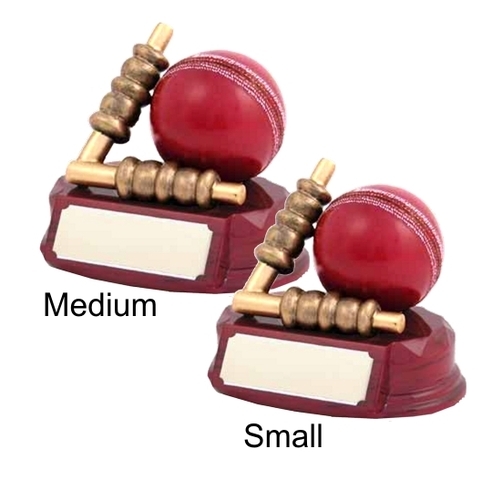 You Can choose your font and add a fency underline (optional).